Magic, ceramics, science and the Highlanders! Make sure you include some trips to the Meridian Mall on your to-do list these school holidays. 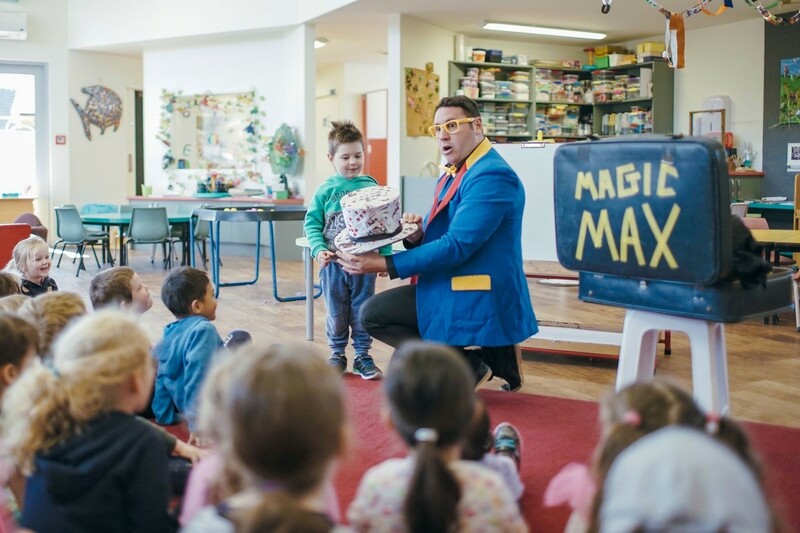 They have loads of fun activities planned, including a daily magic show with the talented Magic Max, ceramic painting with Bridget from Gone Potty, a hunt for the Highlanders and science experiments bought to you by Amadeo and the Otago Museum. You will find these activities and more in the new Creative Hub, which will be located at the back of the food court over school-holiday periods. These activities are free and open for everyone to enjoy. The Meridian Mall also offers one hour of free carparking and free WiFi in its international food court. Head onto the Meridian Mall Facebook page to find further details on each of these activities and follow them to keep posted on regular promotions and giveaways. Dive into the new Wanaka pool!